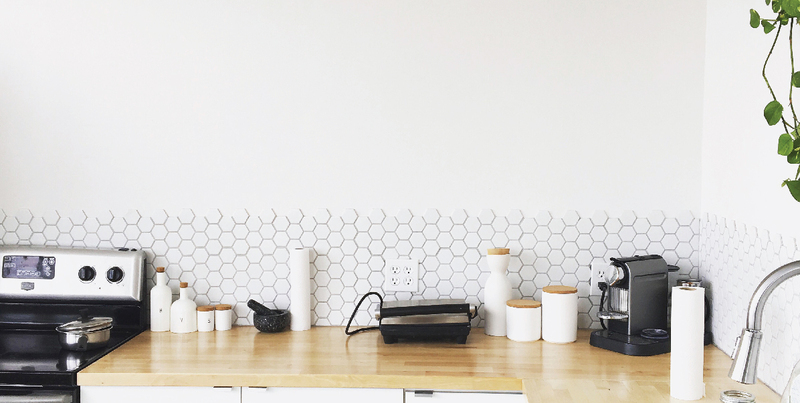 6 Must-Haves for Spring Cleaning! It’s time to say goodbye to Winter, and hello Spring sunshine! During Winter, our homes tend to stay closed up with heaters on, which promotes the growth of mould spores and poor air quality. It is important for good health that we give our homes a thorough clean at this time of year, and open up the windows as often as possible to let fresh air flow through our homes. Based on your feedback over the years, we have put together your favourite spring cleaning products to help make the job as quick & easy as possible for you. 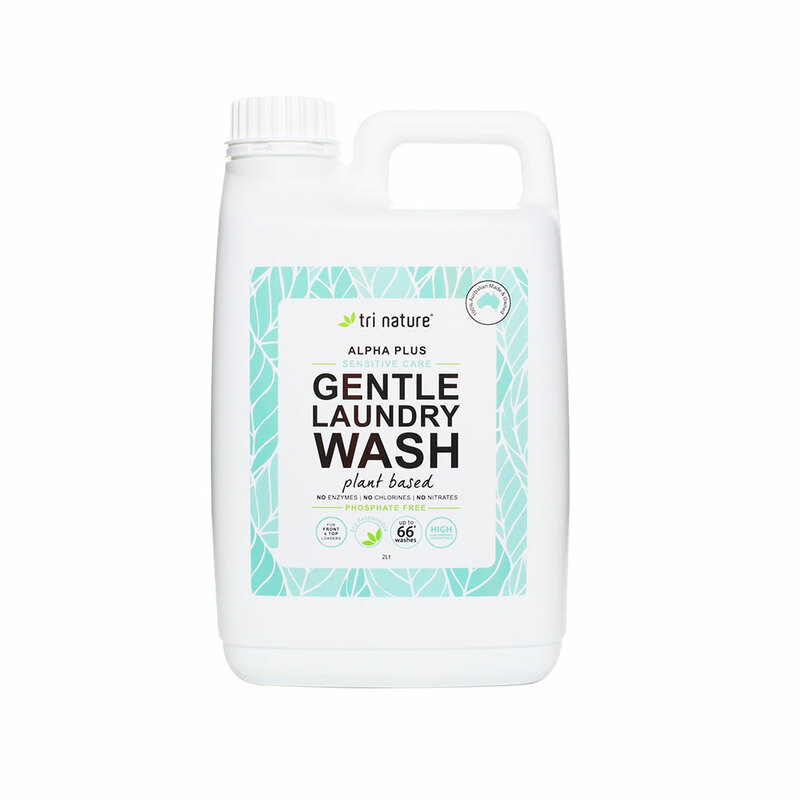 The perfect all-rounder for Spring cleaning. Great for disinfection of all surfaces, and ideal for tackling those one-off spring cleaning tasks like air conditioning vents, vacuum filters, etc. 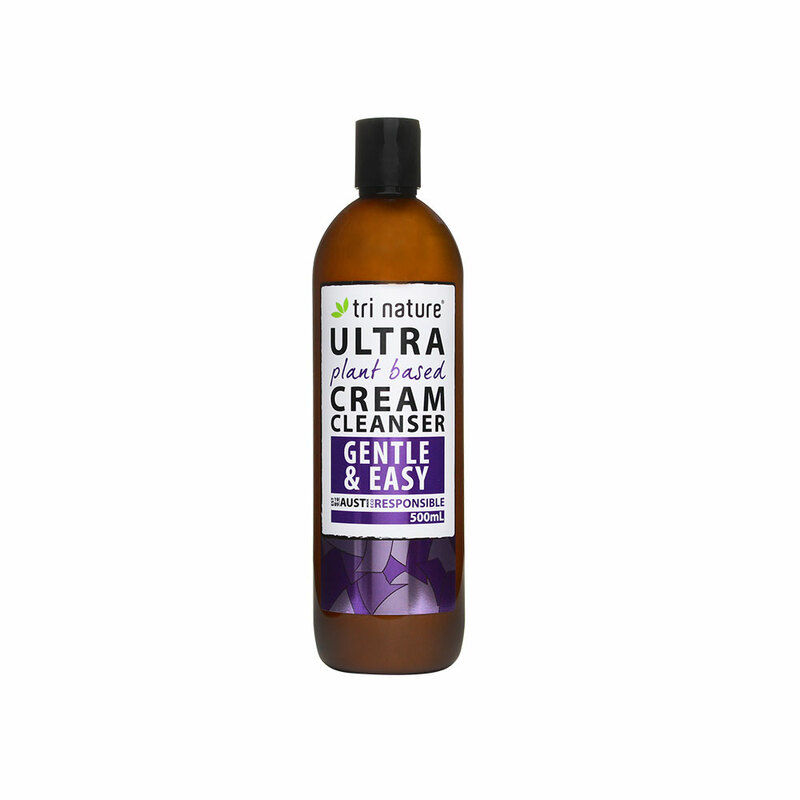 Give your bathroom a thorough wipe over with this gentle powerhouse. 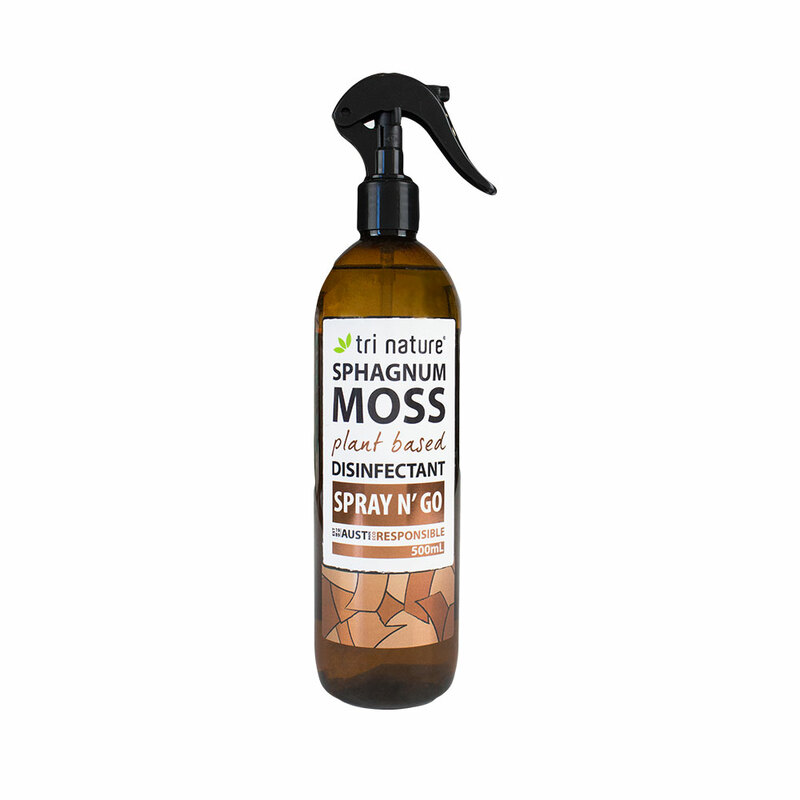 Easily removes the heavy acidic stains commonly found in toilets and bathroom areas, with no need for heavy scrubbing. Restore your sinks, basins & tapware to their pristine former glory. Simply wipe over, rinse away, and bask in the beautifully fresh aroma. Now is the time to give your oven that thorough clean that it requires. 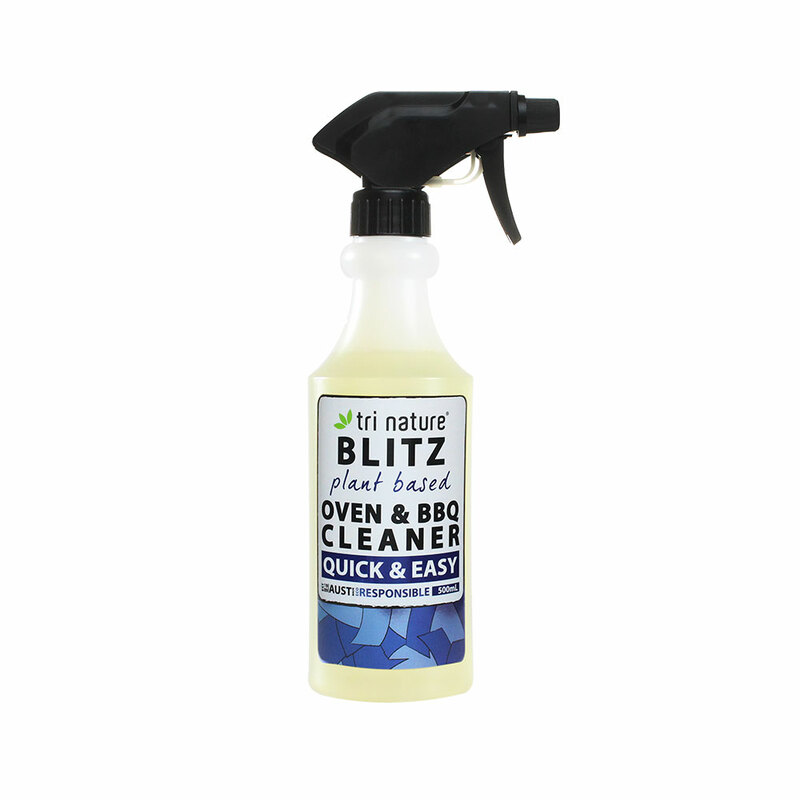 This high performance oven & BBQ cleaner will easily remove build up with minimal fuss. Wipe your windows, glass doors, and mirrors down to remove marks & mould build up from moisture through the cold season. The unique anti-fogging quality in Hyaline Glass Cleaner will help prevent future marking on your glass. Freshen up your winter woollens before packing away. Alpha Plus Gentle Wash will not only remove stains and freshen your clothes, but also add softness and condition back into your woollens. So for the ultimate fresh, healthy home feel, open up your windows to let the air flow through. Why not pop our “Breathe Clearly” essential oil blend into your diffuser. Time to relax and enjoy that lovely feeling a clean house gives. Use Promo Code SPRING18 at Checkout and receive 10% off our Spring Cleaning Pack! Terms & Conditions: The 'SPRING18' offer is available until midnight Fri 21 September 2018 AEST or WHILE STOCKS LAST. This promotion is not available in conjunction with any other offer, discount or special and cannot be used with another promo code. All prices include GST.